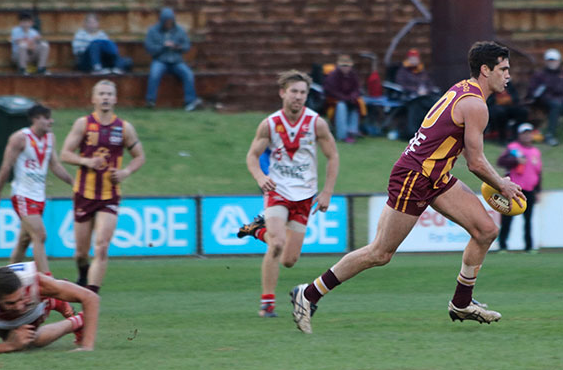 Subiaco is into the WAFL grand final for the eighth time in 13 years after a powerful victory over South Fremantle at Leederville Oval in the second semi final. We hadn’t seen the Lions for a while as they had a bye in the last qualifying round and they were slightly rusty to start off on Sunday. However as the first half went on two things were clear – the Bulldogs weren’t creating a lot of opportunities and their talented forwards were finding it difficult when the chances did come. 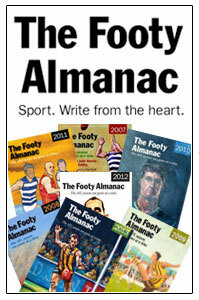 At one point in the second quarter Subiaco led 4.8 to 4.0 and the feeling was that the visitors were just hanging on. A goal after the siren from Liam Ryan gave the Lions at more representative 14-point lead at half time. 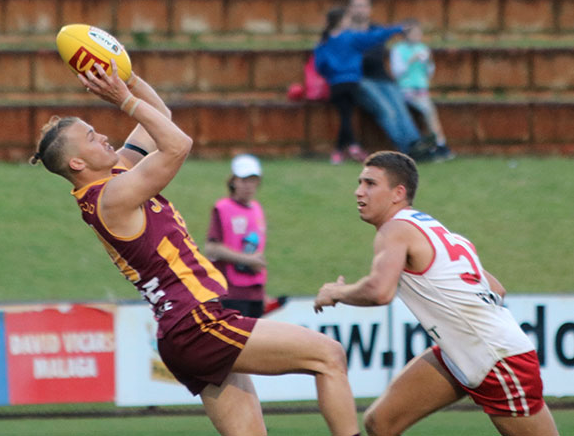 The Bulldogs resistance collapsed in the third quarter and Lions piled on six straight goals including two in a minute from Ryan. At three quarter time it was all over. 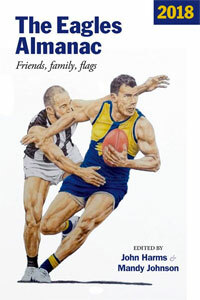 Leigh Kitchen was dymanic in the midfield for Subiaco as was captain Kyal Horsley, Ryan finished with four goals, Clancy Wheeler put in a brilliant performance as a mobile ruckman and kicked three goals, defenders Declan Jackson and Chris Bryan kept their opponents quiet and Brad Stevenson’s marking was a feature of the game. South Fremante found it hard to get anything going but Steven Verrier tried hard as did Tim Kelly, Brock Higgins was everywhere, Marlion Pickett was used in a variety of roles and tried to lift his team while Ben Saunders and Blaine Wilson each kicked three goals. 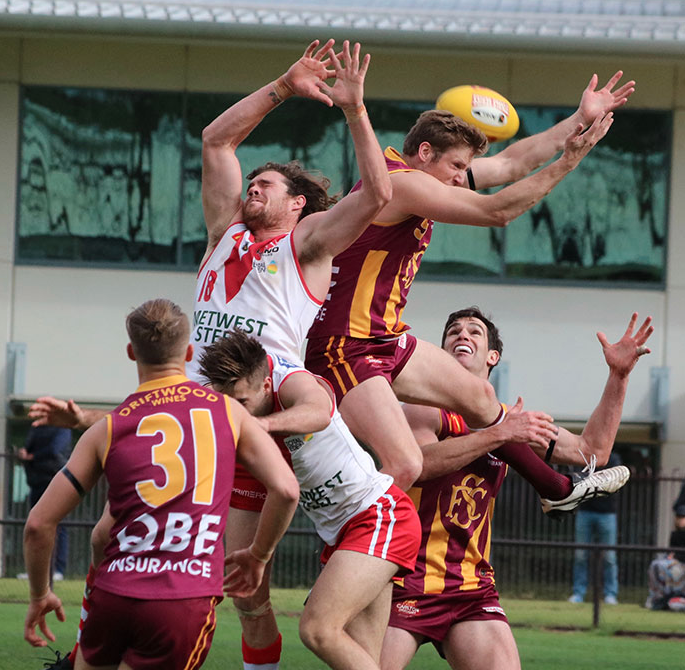 Peel have played just three finals – in their first, last year, they took a virtual reserves team to Joondalup and were thrashed (although they did lead at quarter time). 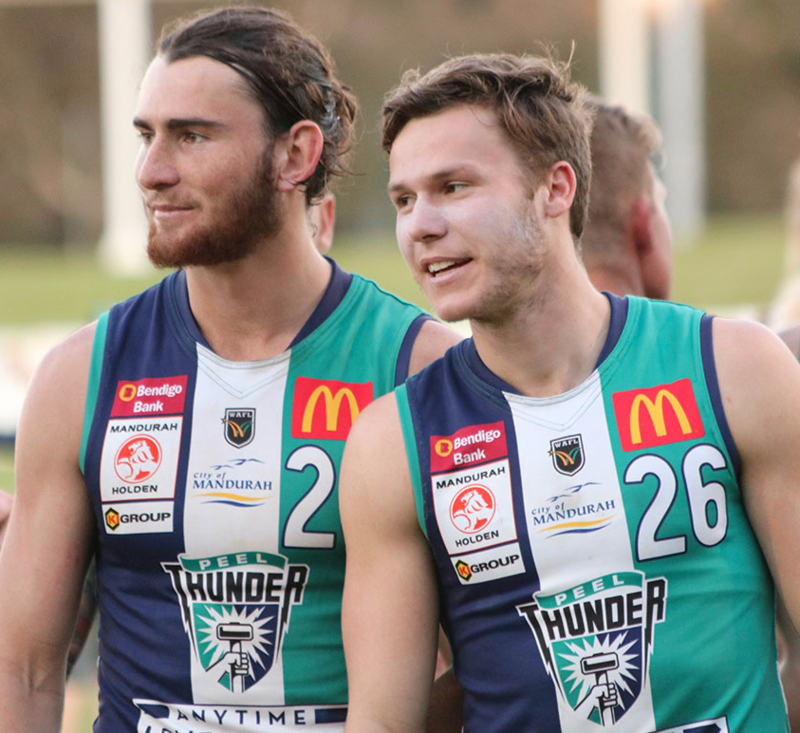 In Sunday’s first semi final the Thunder line-up featured 18 Fremantle-listed players and they were simply too good for West Perth. It was tight enough early but the home team was finding scoring difficult with Zac Clarke in complete control in the ruck. After half time it was all Peel. 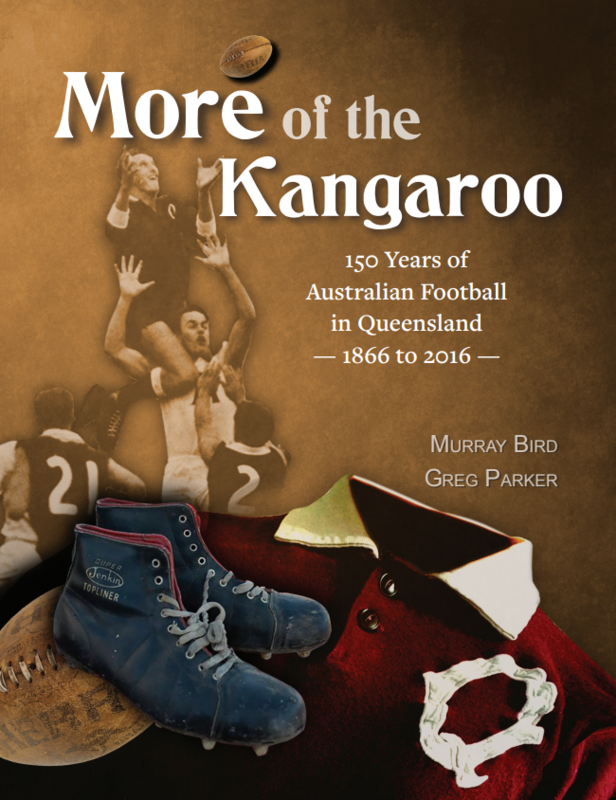 The small band of locals did more than their share of damage with captain Gerald Ugle kicking four goals, Blair Bell three and Brayden Lawler two. Hard runners Connor Blakely, Matt De Boer and Josh Deluca were irrepressible, Sam Collins impressed in defence and Jonathon Griffin gave great support in the ruck and kicked two goals. The Falcons didn’t fire a shot in the finals. Luke Meadows and Joe Morrow did their best, Aaron Black and Steven Browne again won their share of the ball in the midfield and Andrew Strijk kicked three goals. 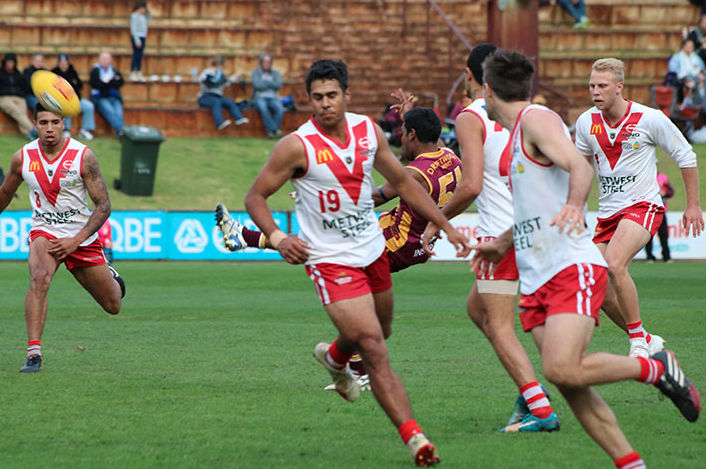 Next Sunday South Fremantle will meet Peel at Fremantle Oval in the preliminary final.